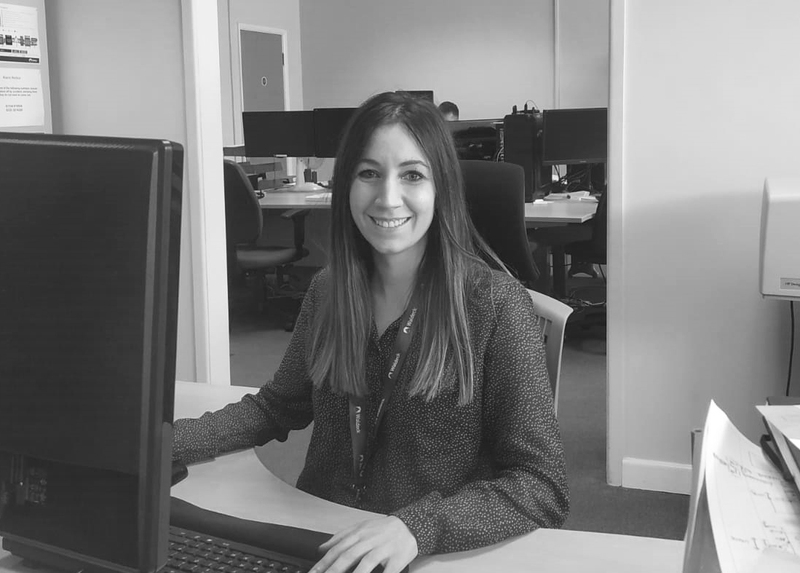 Digital Capture and BIM Integration Specialist, Clara Osuna reflects on her first year at Waldeck, as part of the Knowledge Transfer Partnership (KTP) project in partnership with the University of Huddersfield. Before beginning her KTP, Clara studied at the University of Grenada, in Spain, where she undertook her undergraduate degree in Civil Engineering. She then completed an MSc in Civil Engineering, at Swansea University, where she graduated with distinction. I work within the Digital Technology team at Waldeck. The goal of the project I am involved with through the KTP is to develop practical solutions, utilising specialist technologies, which capture progressive on-site data and enable comparisons during the construction of an asset against retrospective 3D Building Information Modelling (BIM). In parallel, we are developing an intelligent asset management solution, which aggregates a range of different data into an intelligent dashboard interface. What have you achieved, to date? It is coming up to a year since my KTP started and we already have a proof of concept level intelligent dashboard that is ready to demonstrate to clients. We have also made significant progress towards the development of a semi-automated workflow. The most important achievement has been to successfully carry out research alongside the University, in order to find practical solutions to the challenges that have arisen along the journey. What is the best thing about being a KTP Associate? It is very exciting and rewarding undertaking research where your findings are going to have a tangible impact on the company. Another significant benefit is the dedicated budget for your personal and professional development, enabling you to build on your existing range of skills, whilst creating something that will have such a positive influence for clients within the industry. What advice would you give to anyone considering a KTP? Take the opportunity to fast-track and enhance your career prospects. KTP is a unique way to start your professional development whilst being supported, by the University, to develop the most innovative projects. Working with Waldeck and the University of Huddersfield has given me a unique opportunity to align my academic studies and research with the practical delivery of a project, to deliver a solution for blue-chip clients, which will enhance the way they manage their assets. To find out more about Waldeck’s Digital Technologies team, please call Mark Greatrix on 08450 990285. Alternatively, if you would like to find out more about Knowledge Transfer Partnerships please click here.